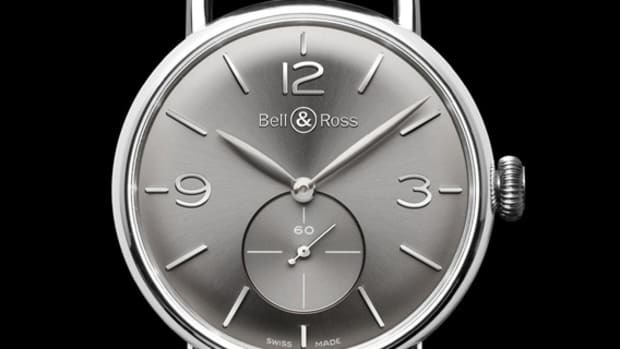 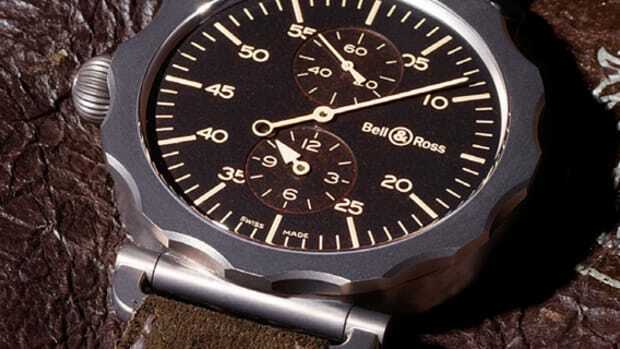 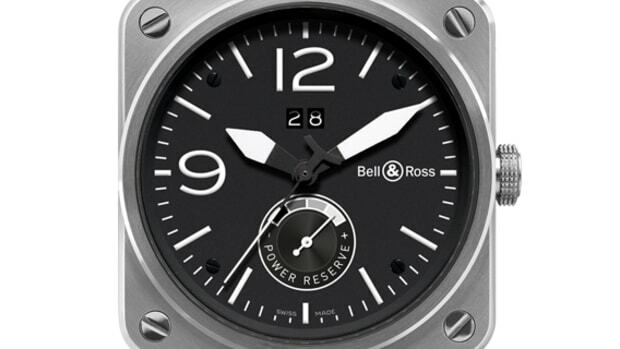 In its most recent outing at Traditional Jewelers Annual Watch Fair, Bell & Ross showcased its complete novelties timepiece for 2011, in addition to the watch maker&apos;s Tourbillon, Aviation, Marine and Vintage collections. 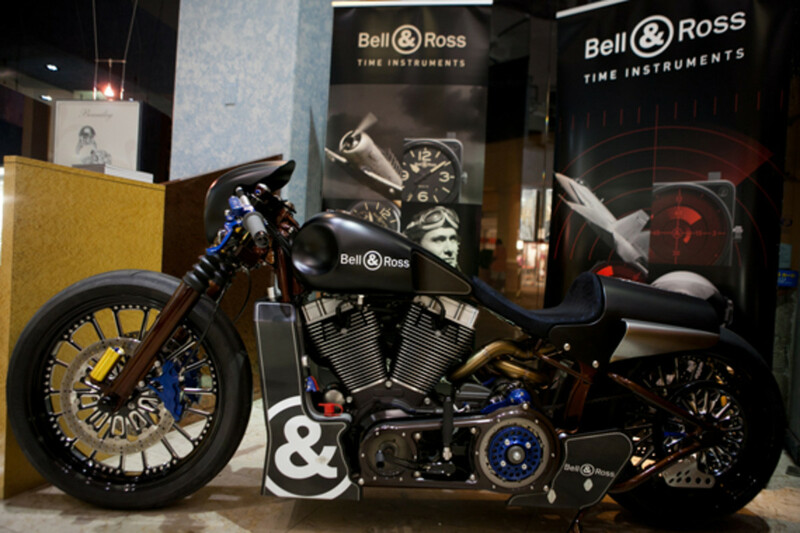 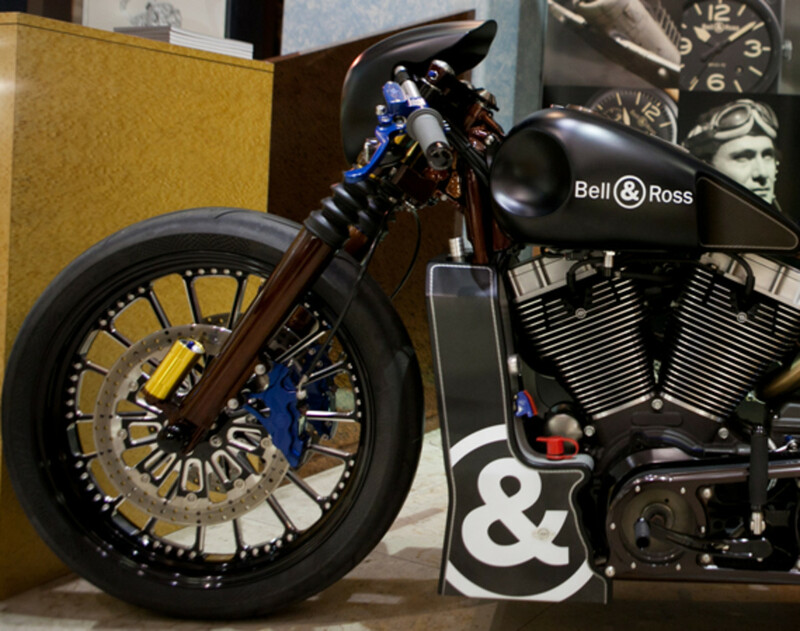 The trade event was also very first U.S. venue to include the Bell & Ross x Harley-Davidson Custom Nascafe Racer. 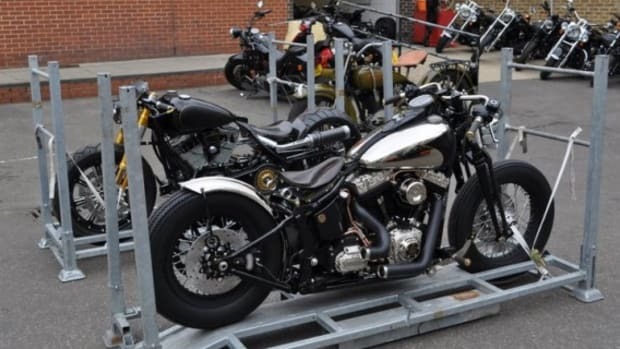 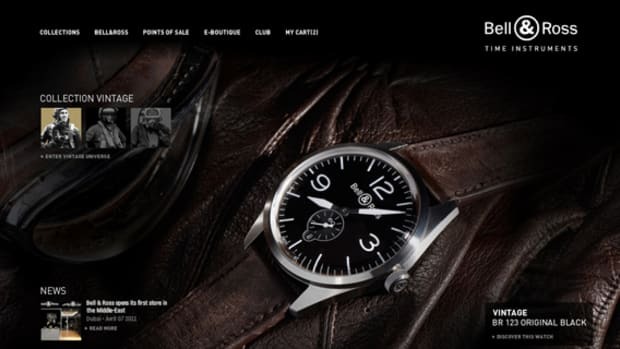 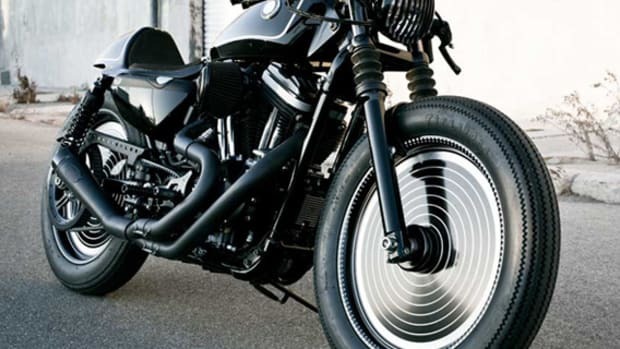 A creation of Shaw Harley-Davidson, the foremost Harley dealer in England. 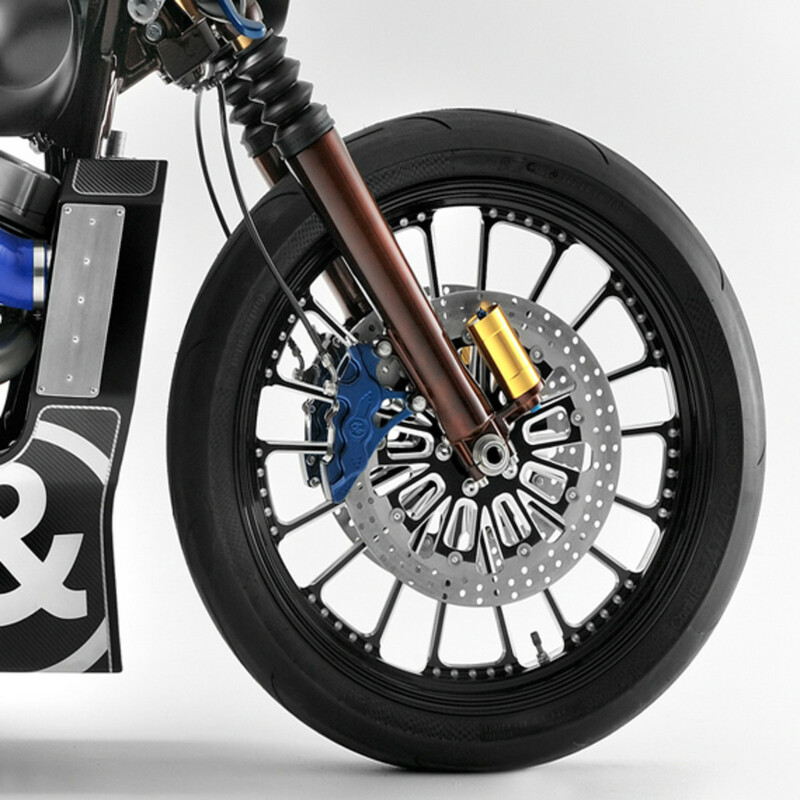 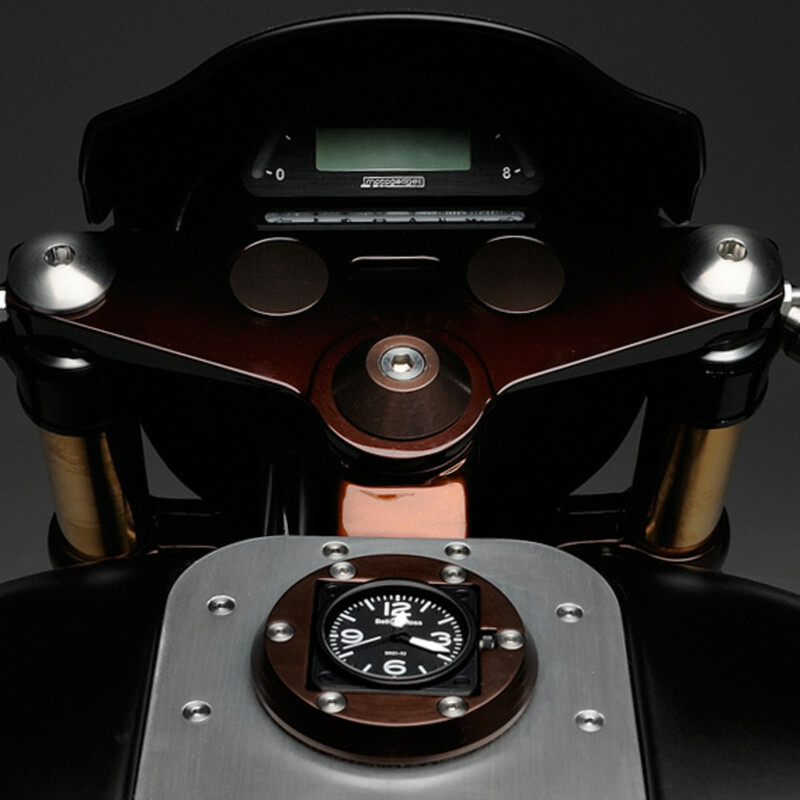 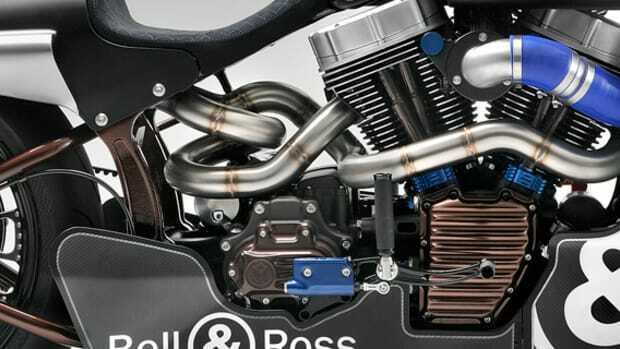 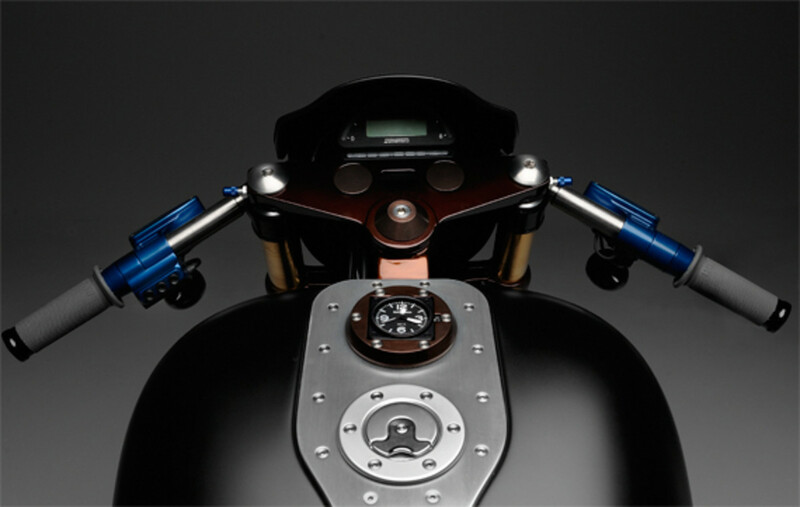 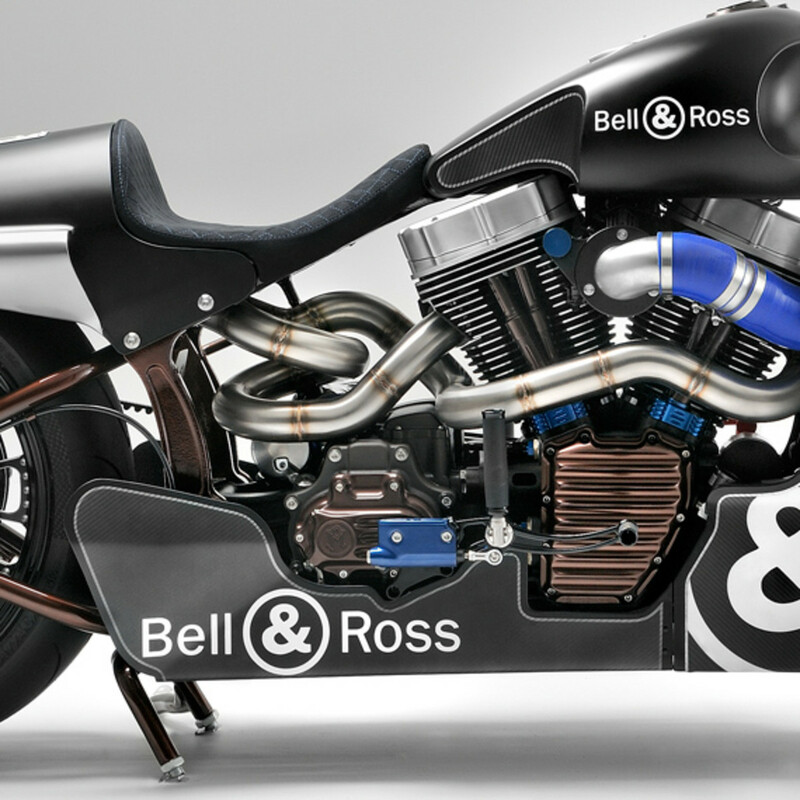 The Bell & Ross x Harley-Davidson Nascafe Racer is a homage to the original Nascafe Racer. 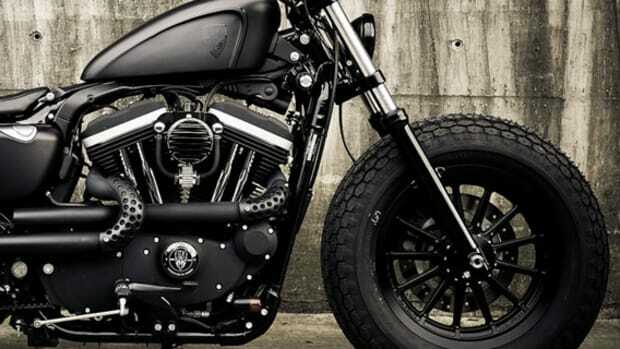 At its heart, a Harley Davidson FXSTB Softail Night Train, around which technicians at Shaw rekindle the familiar craft of motorcycle customization. 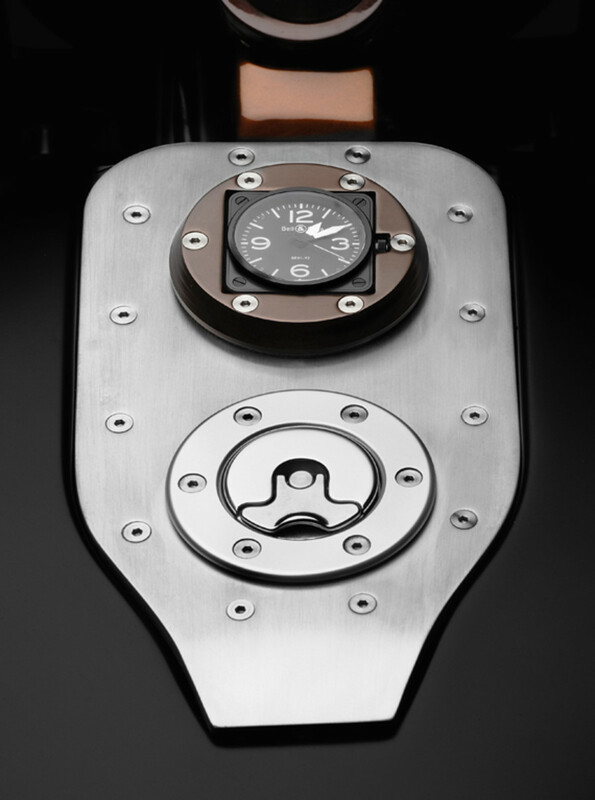 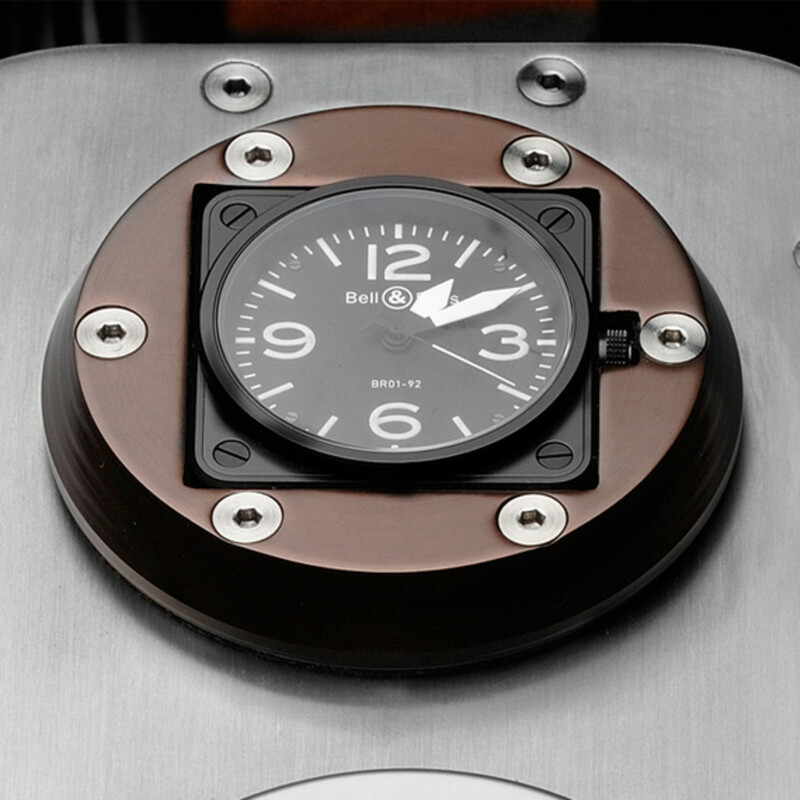 In burnish metal, precious anodized blue, and carbon fiber finishes, artisans reconstituted a central mount above the fuel tank to house a Bell & Ross BR 01 Carbon timepiece. 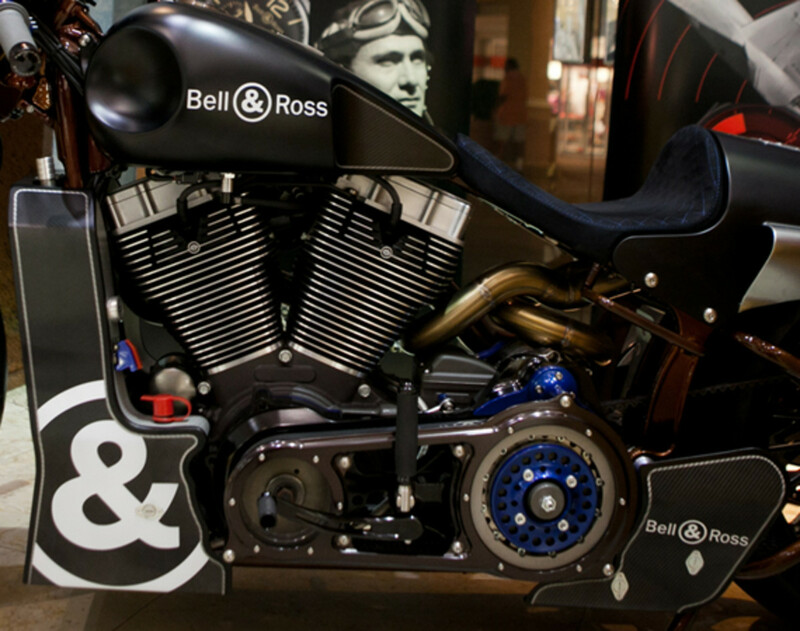 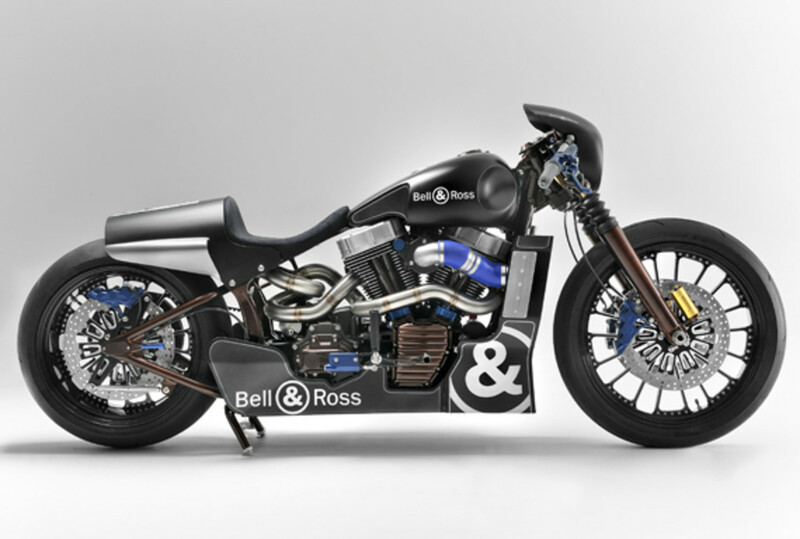 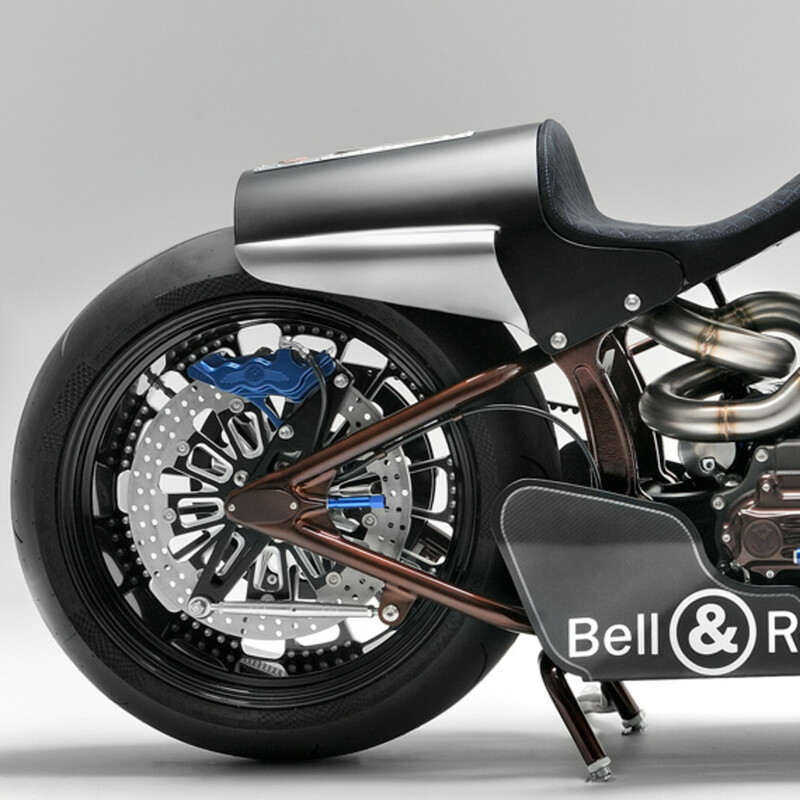 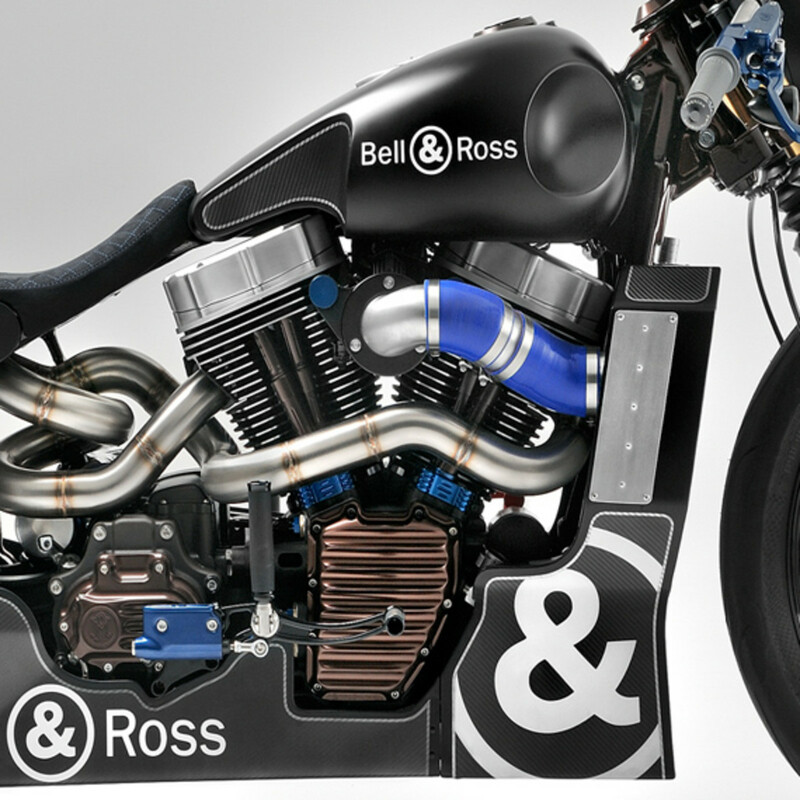 Initially on tour across Europe, the Bell & Ross will begin to showcase the unique ride around North America these coming months.